And she designed the collection for fellow Pinays. Nadine Lustre is on top of her game! 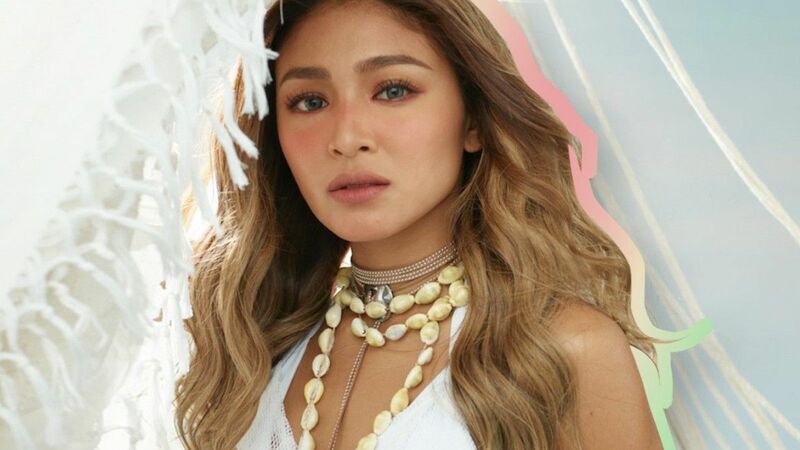 The talented actress (and this month's Cosmo cover girl) recently dipped her hand in the beauty business, teaming up with BYS for a makeup collection called Lustrous that launched this month. Based in Melbourne, Australia, BYS creates products that strongly emphasize fun and fashion, offering beautifully packaged cosmetics that give makeup lovers value for money. 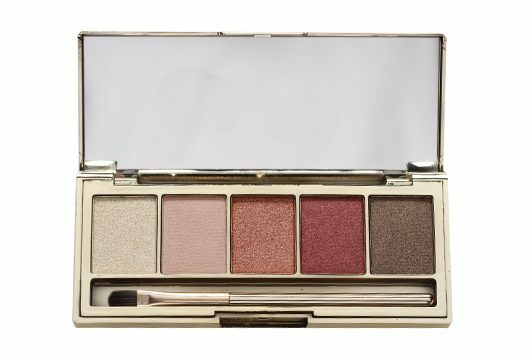 The Lustrous line, with its palettes for the eyes, lips, and cheeks, is no exception. The collection embodies new territory for both Nadine and BYS. Nadine took the opportunity to flex her muscles outside of acting, even designing the entire collection herself. And while BYS has a name for itself on the international front, this is the first time it collaborated with a Pinay. 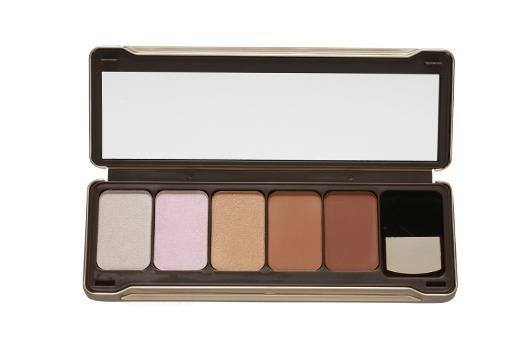 The Bronze and Highlight Palette (P1,499) is composed of two silky matte bronzers and three multidimensional highlighters that can give your skin a healthy, youthful glow. Use any of the silky smooth, highly pigmented, and blendable shades to define and contour your features, or brush on all the colors for instant radiance. Smooth and easy to blend, the Lip & Cheek Tint (P399) delivers the perfect pop of natural color to your lips and cheeks. Available in two smudge-free shades—Raw and Vermillion—the lip and cheek tint, owing to its semi-fluid formula, can be dabbed onto the apples of your cheeks for a radiant flush, or smeared onto the lips for a just-kissed look. 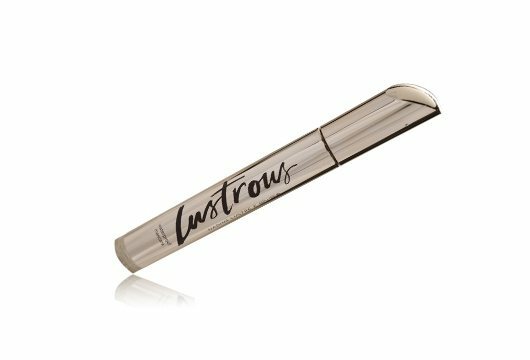 The Brow Gel (P449) lets you define, shape, and enhance your brows for perfectly groomed arches every time. 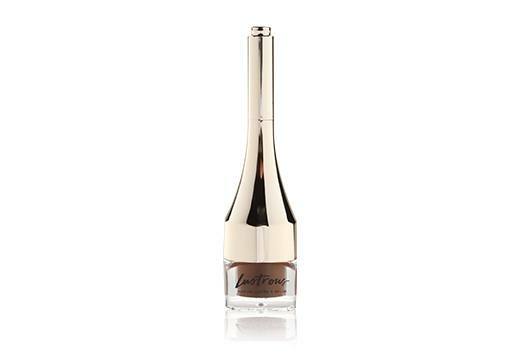 It glides on like a cream and sets to last all day without smearing. 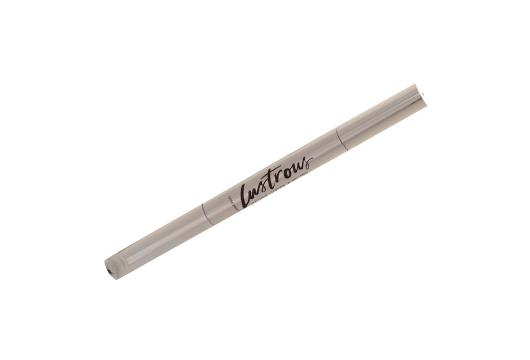 Effortless and clean on-the-go application is possible with its built-in brush applicator. This smooth Brow Pencil (P499) makes defining brows quick and easy, whether you’re simply filling in your sparse brows or creating perfectly structured arches. The brow pencil in Natural Brown was specially developed to deliver long-lasting color that won’t transfer or fade. 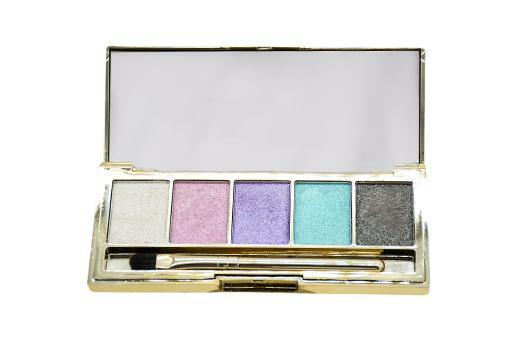 Give your eyes pops of color with the Luna and Calypso Eyeshadow Palettes (P799 each). Each contains five flattering, long-wearing shades that enable the makeup-obsessed to create everything from neutral eye looks to bright and electric, and to dark and smoky. 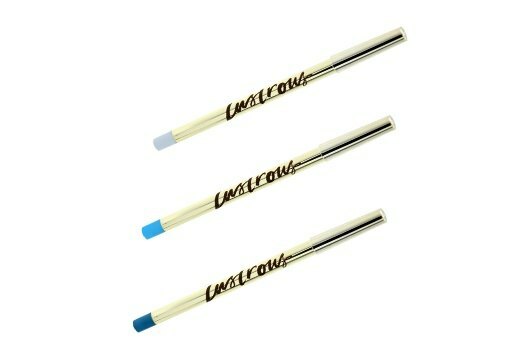 The highly blendable shades come with a brush applicator for precise, easy, and convenient application. The Eyeliner Pencil (P199) takes your eyelids from all-natural to ultra-glam with color-popping liners in three different shades: Sapphire, Turquoise, and Moonstone. Each pencil has a creamy texture, and it glides on easily and stays put for all-day color. Thick, lush lashes are in your future with Nadine Lustre’s Mascara (P449), a super pigmented game-changer that lifts, lengthens, and adds volume to lashes. It’s formulated with ingredients that prevent flaking or clumping, so as you coat your lashes from root to tip, each lash is separated and curled with every stroke. This punch-packing mascara comes in two colors: Void and Lazuli. 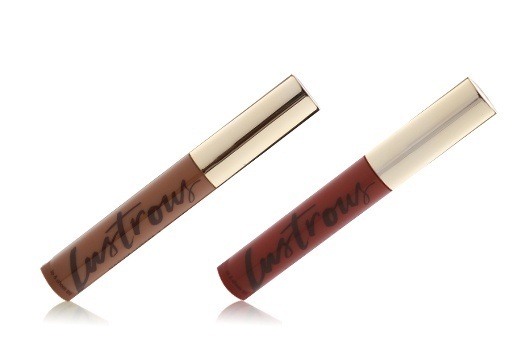 Get to use the Lustrous makeup line during the summer, as it drops on April 15 at Watsons and The SM Store. Visit the Facebook page of BYS Philippines for more information.